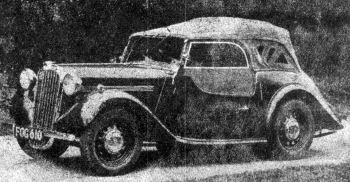 Singer Nine Roadster appeared in May 1946. It have aluminium-panelled four-seater bodywork, a 1074-cc (60 x 95 mm) OHC engine with one SU carburettor, three-speed gearbox and 7 ft 7 in wheelbase. Price £493. 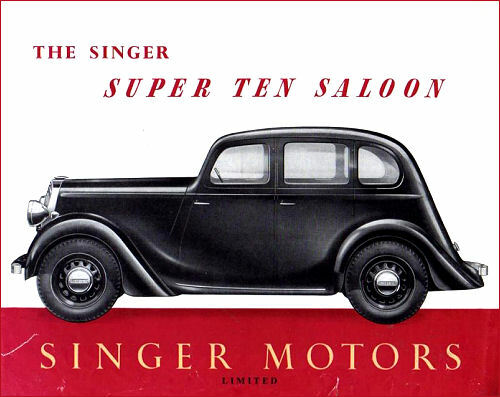 Singer Super Ten went into production in December 1945, and have an 1193-cc (63.25 x 95 mm) 37-bhp OHC engine. 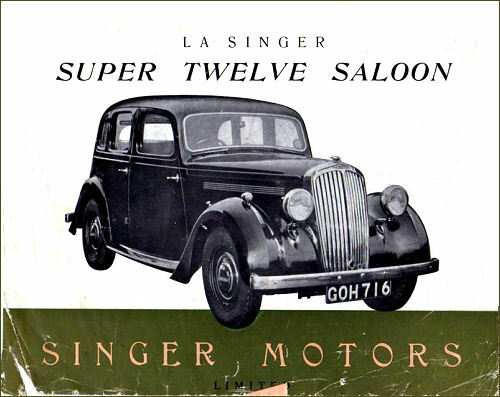 In December 1946 the Super Twelve Saloon was added. 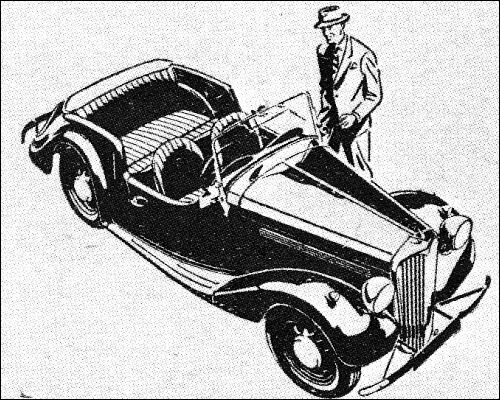 It is similar to the Super Ten, but somewhat larger, and powered by a 43-bhp 1525-cc (68 x 105 mm) engine, also with overhead camshaft. Wheelbase sizes are 7 ft 11 in and 8 ft 7 in respectively.